EVERY BATHROOM OFFERS THE COMPLETENESS OF HEALTH, INCLUDING SHOWER VERY LARGE. 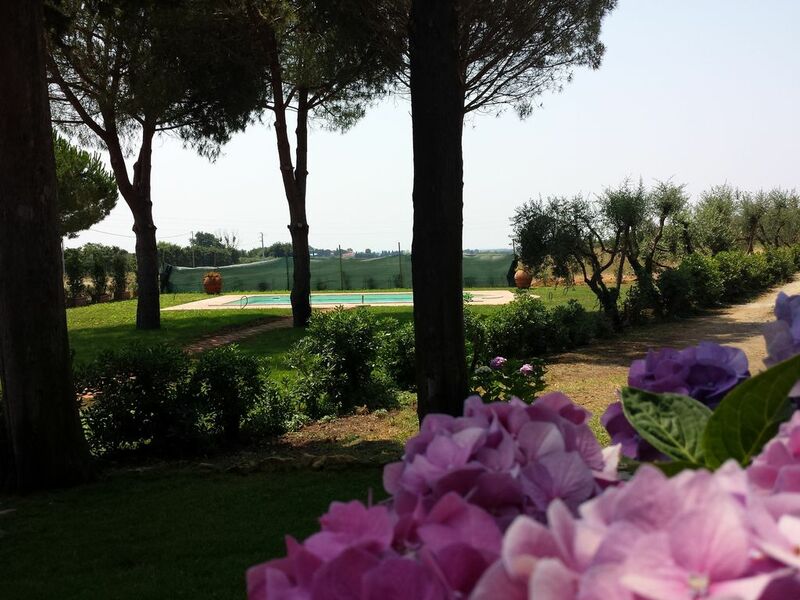 Thank you very much for your Holiday in Tenuta! I hope to see you next Summer...Valeria. In close proximity to the villa to the village of Vada it offers any type of service. The proximity to the Etruscan Coast will allow, to the most curioni of ffettuare really interesting excursions. The surrounding villages like Rosignano Marittimo, Bolgheri, Sassetta, .. give you unique sensations for their taste typical Tuscan.